It’s easy - have your dinner delivered, stream the latest movie and get an insurance quote. We get it. The latest trend in insurance is to take out the middle man, go online and self-select an insurance policy. Sounds so simple and only takes 15 mins. If we were all the same and needed the exact same coverage, it would be simple – but we don’t. We all have different stuff we want to protect. Some of us don’t mind a huge deductible while others would prefer the low risk of a smaller deductible. There are so many choices and many insurance companies. Do you have time to check them all? There is nothing simple about your insurance. 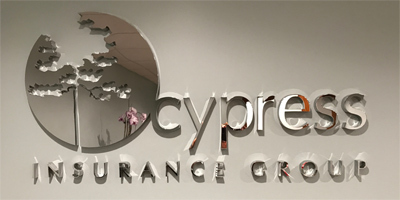 Cypress Insurance Group agents can help you determine what coverage works for you and can look at all our companies to find a good fit. Too many insurance companies undersell the complexity of insurance, ask too few questions of their clients and deliver coverage with considerable gaps. Cypress Insurance Group will provide independent guidance to point out coverage gaps and help you find a policy that fits you. 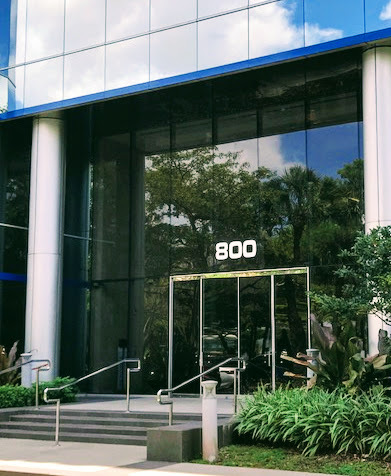 We have been in South Florida since 1961. We know the unique Florida laws and the special insurance concerns Floridians have because of our beautiful coastlines. We are locally owned, so we share the same concerns about hurricanes, flooding, premiums and claim payments. Hey, we’re all about the deal here too. But if it’s in the bargain bin, there’s usually a reason. Anyone can throw money at insurance that covers every risk possible. It’s equally easy to convince yourself that the bargain coverage you bought is just what you need, only to find out later that it isn’t. It’s like buying a car. Is a new one a waste of money or a used car more your style? Is the fancy leather worth the money to you? Does it have to have an Apple connection? So maybe the cheapest is not always your first choice. Here’s the good news: It isn’t your job to become well-versed in every insurance coverage out there. It’s our job to explain your options. Relationships matter to us, and unlike your best friend’s most recent Tinder date, we’re not afraid of commitment. Understanding your insurance needs starts with understanding you, your business and your assets. Maintaining your trust also ensures ongoing dialog as lives and needs change. Want options? Then talk to an agent who has them. As independent agents, we’re not employed by an insurance company, we work for you. We consider various policies, so you get the insurance you need, not the insurance some company wants to sell you. We advocate for clients to reduce risk and cost. And if clients file claims, we’re still there (and usually just down the street), helping to ensure a fair resolution. Because what good is a great plan without someone standing behind it? Don’t overspend, but don’t settle for less coverage than you need. Let us help you get started. Contact us today! Learn more about the Cypress Community in our blog posts!